CUSTOM, 315/60/20 Toyo Open Country R/T Tires, 7" Rough Country Lift, Halo 900 20X10 Wheels, Super Clean! This 2016 Chevrolet Silverado 1500 LTZ has many different features that you would absolutely love like Leather Seats, Heated Seats, Air Condition Seats, Memory Seats, Driver Multi-Adjustable Power Seats, Separate Driver/Front Passenger Climate Controls, Sun Roof, Running Boards, Navigation, Remote Start, Back Up Camera, Bluetooth, and much more! 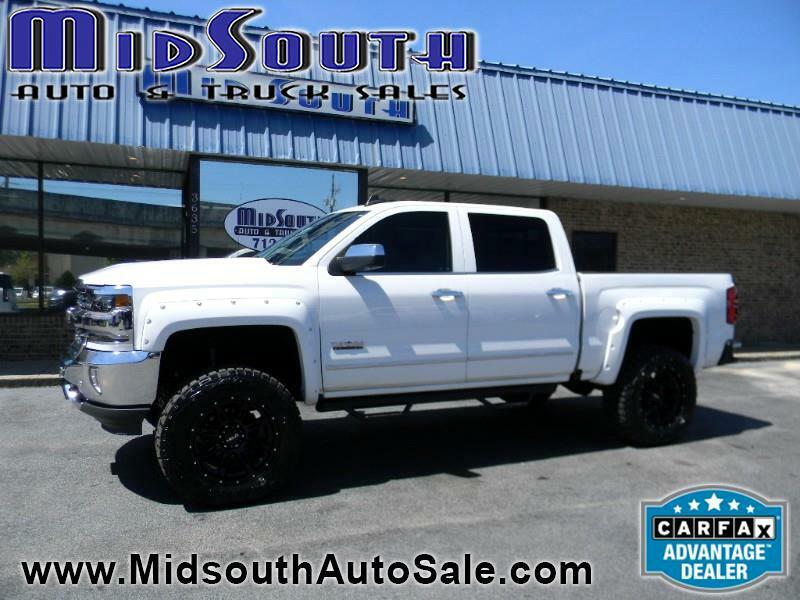 Contact us today to get Pre-Qualified for this Beautiful truck! Come by and visit us today! While you're here don't forget to schedule yourself a test drive with this awesome truck! Our goal is to get you in the car you love. We want your car buying experience to be easy and enjoyable! So come on by today, We would love to help you! For more information on the vehicle you are interested in contact our office via phone or email... Thank you for your business!